Back in June, Mannequin graced PRIME with the eccentric footwork tune "Jack My Flow." The impressive 5 minute venture had producers catching the remix bug which PRIME is proud to present today. 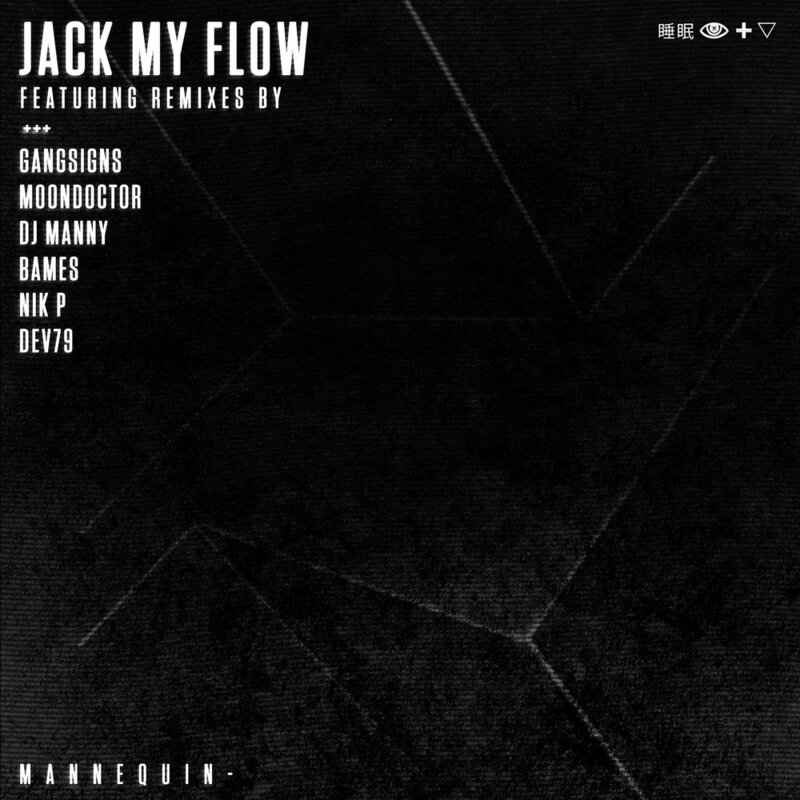 Culminating into a crazy 6 track EP spanning house, club, footwork and halftime genres, 'Jack My Flow' certainly had producers jackin' Mannequin's flow.